Enjoy the fun of hunting Easter eggs from the comfort of your own home! 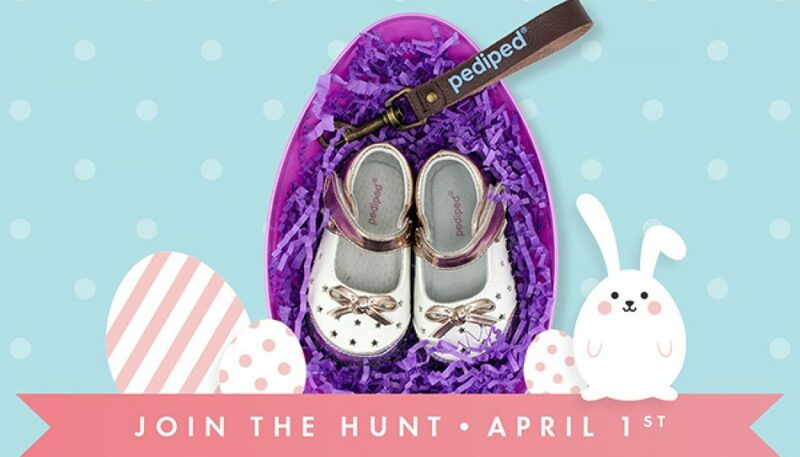 Pediped will be running a website “egg hunt” April 8-12, where they hide an Easter egg somewhere on the site and the first person to find the egg gets a penny pair of shoes in their choice of size and gender. 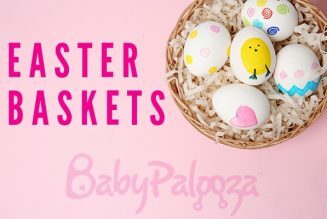 Win a pair of shoes for just one penny and free shipping when you find an “Egg Hunt” egg on the site! Three eggs will be hidden between 10 AM and 2 PM PST at random times Monday thru Friday. Step 1 – Search pediped.com for a colorful “Egg Hunt” egg. 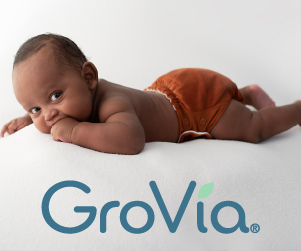 Step 2 – Select your size/gender, add to cart. Step 3 – Place your order fast! Each Penny Egg will redeem a new spring/summer style in your size and gender selection for the small cost of one penny and free shipping! Follow their Facebook and Instagram stories for updates when new Mystery Eggs have been hidden.